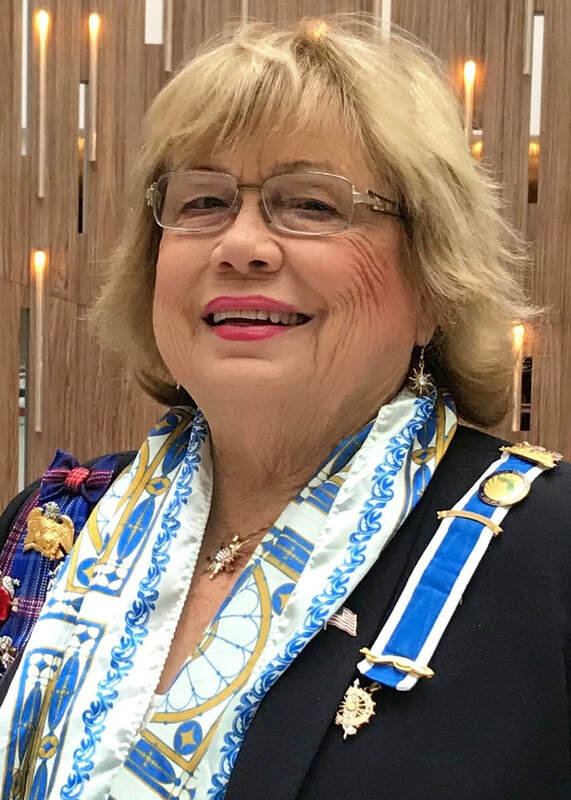 For 100 years, Daughters of the Sallie Harrison Chapter have been dedicated to supporting the mission of the National Society Daughters of the American Revolution in the city of Sanford and communities across Seminole County, Florida. Our current membership ranges in age from 18 to 98 years old, including college students, career women, mothers, grandmothers and great-grandmothers, and representing a diverse blend of young and old who bring their life experiences together to promote the mission of DAR and give back to our community. We welcome new and prospective members to our chapter throughout the year. There is truly something for everyone in the work that we do! All of our chapter’s activities and achievements are the direct result of our members and their evolving interests. We hope that you will find a committee, activity, and/or event that offers something meaningful to you as we work together in "Service to America." Since the chapter was organized in November of 1918, during the First World War, our Daughters have been committed to supporting our active duty military and veterans. Our current efforts can be seen on the Missions page. The chapter also shares a rich history with Seminole County, which was formed in 1913 and recognized by eight DAR historic markers and the raising of funds to build the Sanford Museum. Check out the Historic Markers page and find out where all eight of the markers are located. Members support the education of students through activities and projects in local schools. Each year, Constitution Week celebrations highlight throughout Seminole County. We also provide several opportunities to obtain DAR scholarships on a state and national Level. Please contact us for information about becoming a member or any of the activities of the Sallie Harrison Chapter. We can assist you with the application process and even help you find a patriot ancestor to help you complete your application and become a member of the National Society Daughters of the American Revolution and the Sallie Harrison Chapter. I am very proud to serve as this chapter's regent and excited for years ahead as we celebrate our 100th anniversary! Many of our past chapter regents continue to serve our chapter, the Florida State Society Daughters of the American Revolution, and at the national level. Click here to view a list of our chapter's past regents.